A feature in which I share a good deal I happen upon...be it wine, food, or just something fun...If you have something Cheap & Cheerful you'd like to share, leave a link or suggestion in the Comments section at the end of this post! Enjoy! 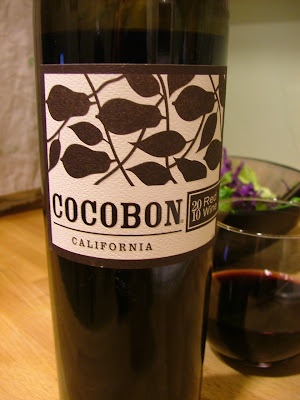 Cocobon 2010 Red. Purchased at Trader Joe's, for a humble $6.99. And it's darn tasty. I'm not going to go all notes and essences on you, because, well, I'm not that sophisticated a wine drinker. It's simply one of those mellow, easy drinking reds that go well with food and friends. A little fruity, without being sweet. Nice depth, without being heavy. What can I say? It's cheap & cheerful, without tasting cheap. 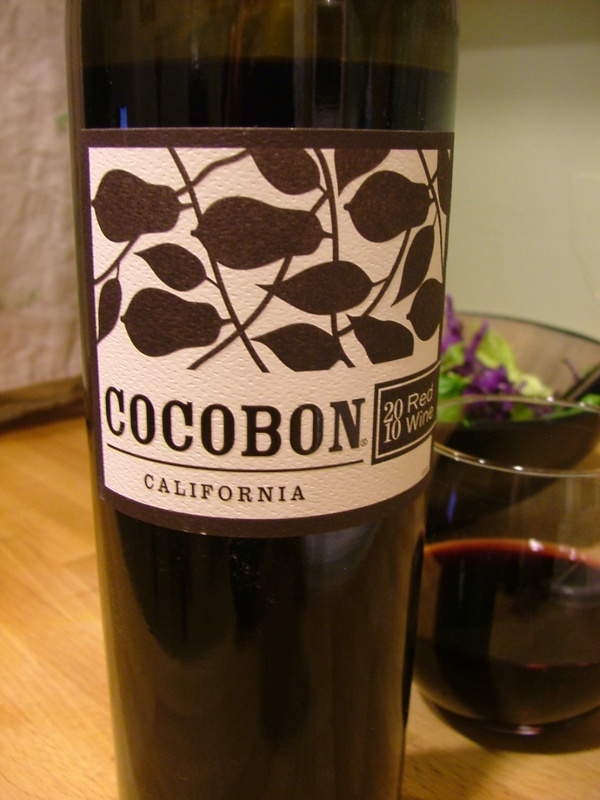 TJ's wine notes said of Cocobon: "will draw nice praise from an average wine drinker." I guess that's me. No shame in that, right? "Moderation in all things, including moderation." A wise man, that one.